As a PROUD ASICS Ambassador, I will do my best to keep you up to date in the ASICS world. Like right now! They are having a fun contest going on. 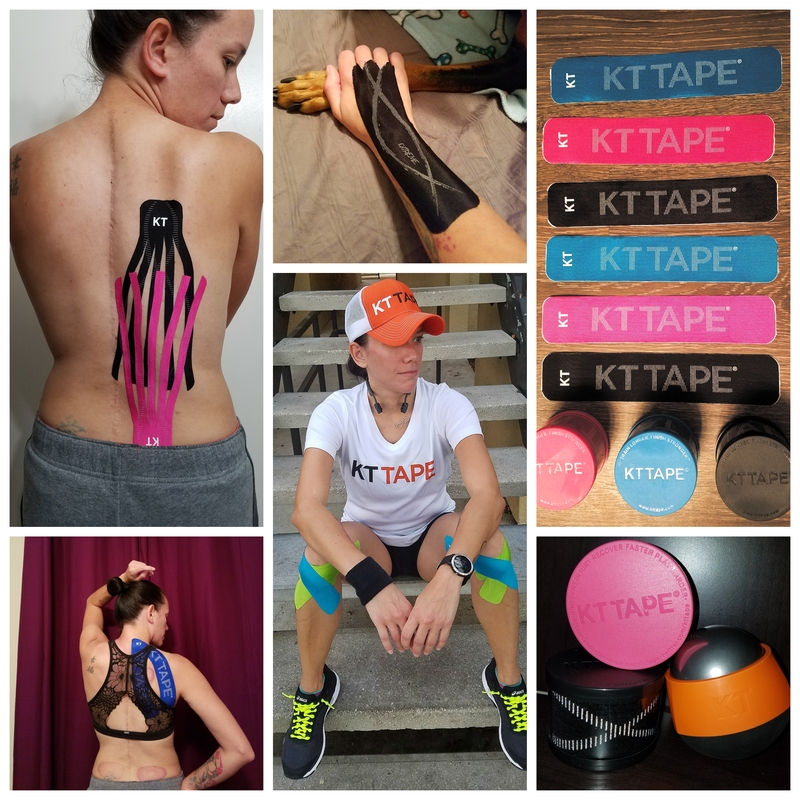 Have you heard about it yet? If not here it is. Upload a photo of yourself training to Instagram and/or Twitter and use the hashtag #TrainRunSelfie. THAT’S IT! You all know how much of a shoe selfie I am, I constantly post photos of my ASICS, or me running. I know you do too! So why not add that extra hashtag on your photos to enter and win! There will be a weekly winner, and here is when they will choose the winner: One (1) winner per week will be chosen at random. Winners will be picked on October 5th, October 12th, October 19th, October 26th, and November 2nd, for a total of five (5) winners. The winners will be given a code to use on asicsamerica.com and will be notified via twtter/instagram(wherever the winner posted it) The contest is from September 30, to October 31. 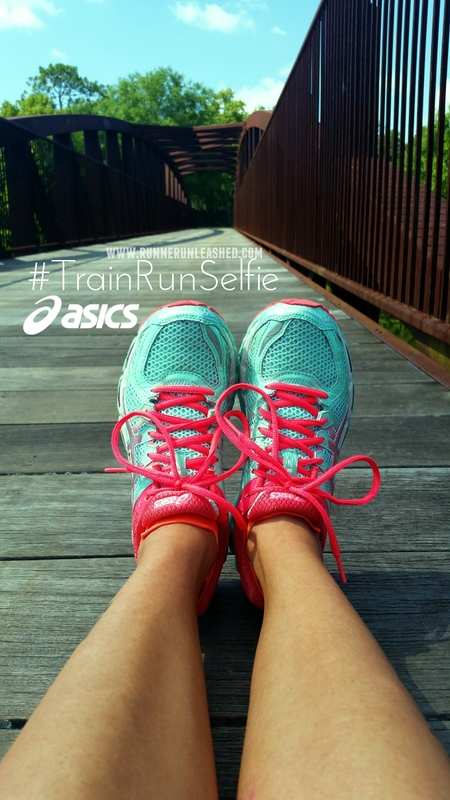 Don’t miss out and make sure to add that #TrainRunSelfie to your photos to have a chance to win! Here are some of mine, feel free to get creative! Don’t forget that hashtag! Have fun! Can’t wait to see your photos! How do you participate without twitter or instragram??? Previous Previous post: Wine and Dine Welcomes you!